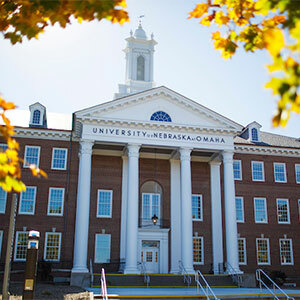 The University of Nebraska Omaha (UNO) offers more than 200 high-quality academic programs in a safe, affordable U.S. city. 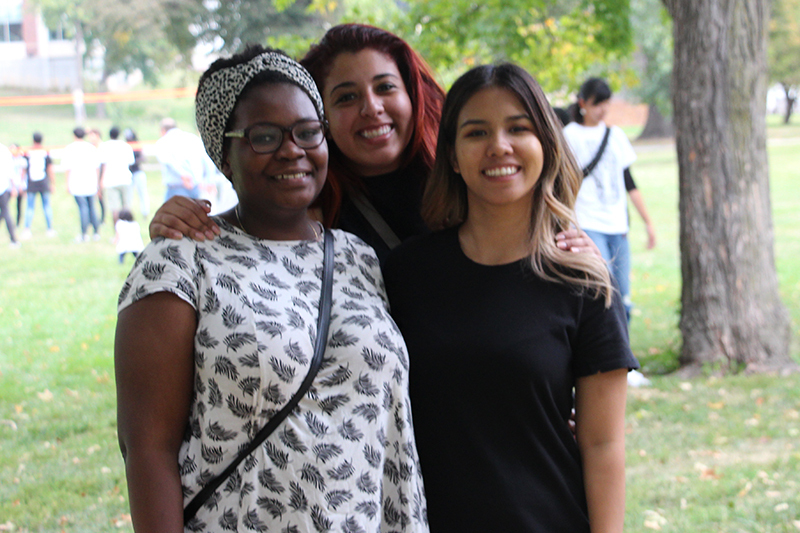 With more than 2,000 international students, we have the most diverse university in the region. There's no better time to be a Maverick! 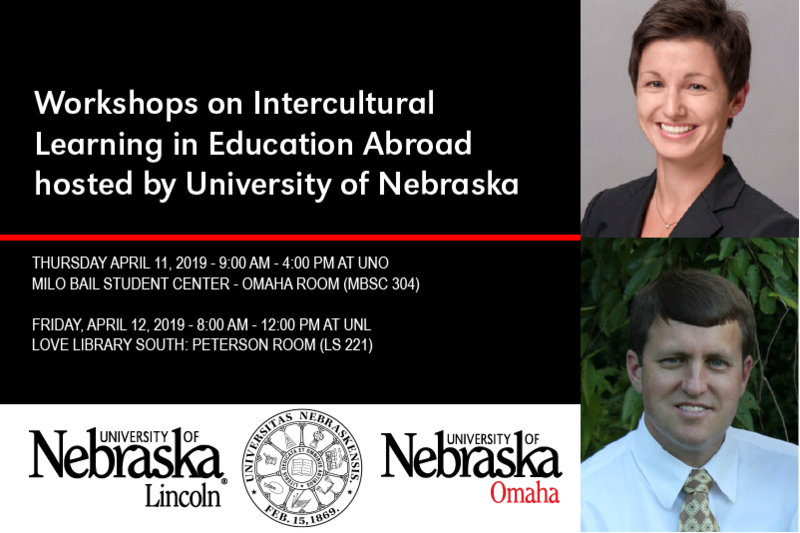 International Programs manages a diverse set of projects and academic pursuits, from training teachers in Afghanistan to preparing native Nebraskans for a new world. 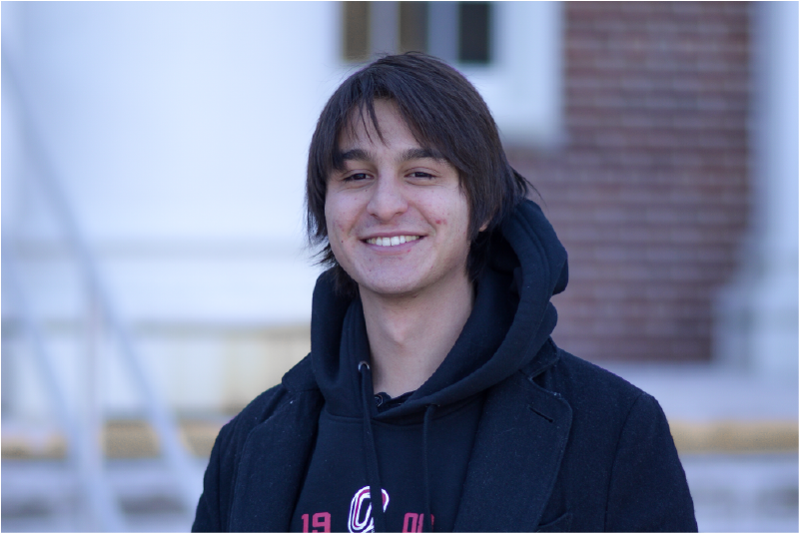 We are located in room 241 of the Arts and Sciences Hall.